My skin has been misbehaving lately. 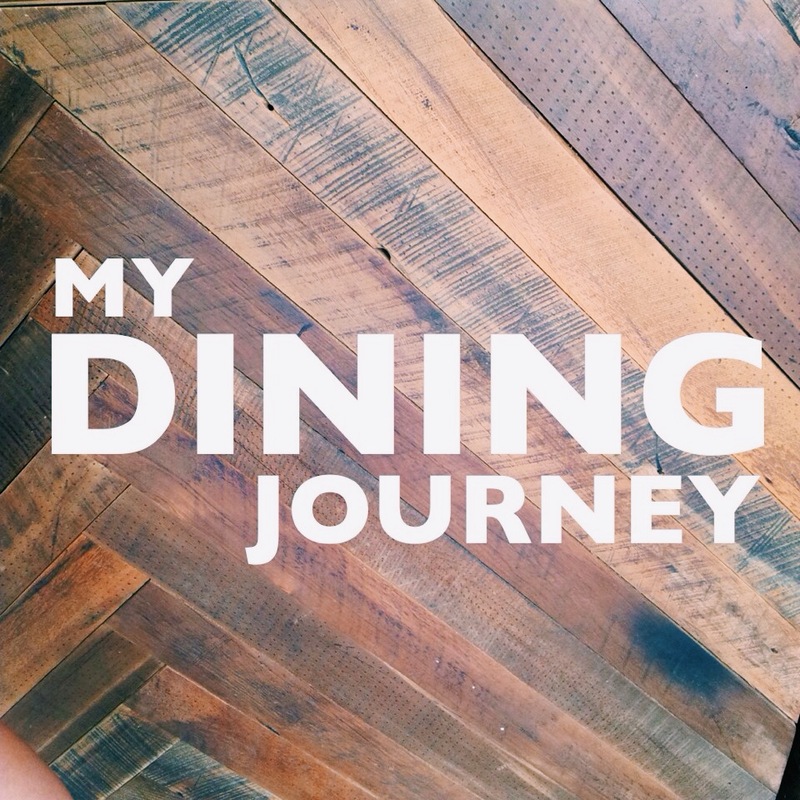 A combination of factors such as changes in weather and products meant that my skin was drying out. Not just a little bit. But full blown flaky skin. I had recently finished my Creme de la Mer and I finally decided to open up my Laneige products which I purchased from Hong Kong a while ago. And man, did my skin not like it! Considering I used a serum, essence and cream from the Laneige Perfect Renew line, my face remained dry and tight. The wind and weather change did not help one little bit. 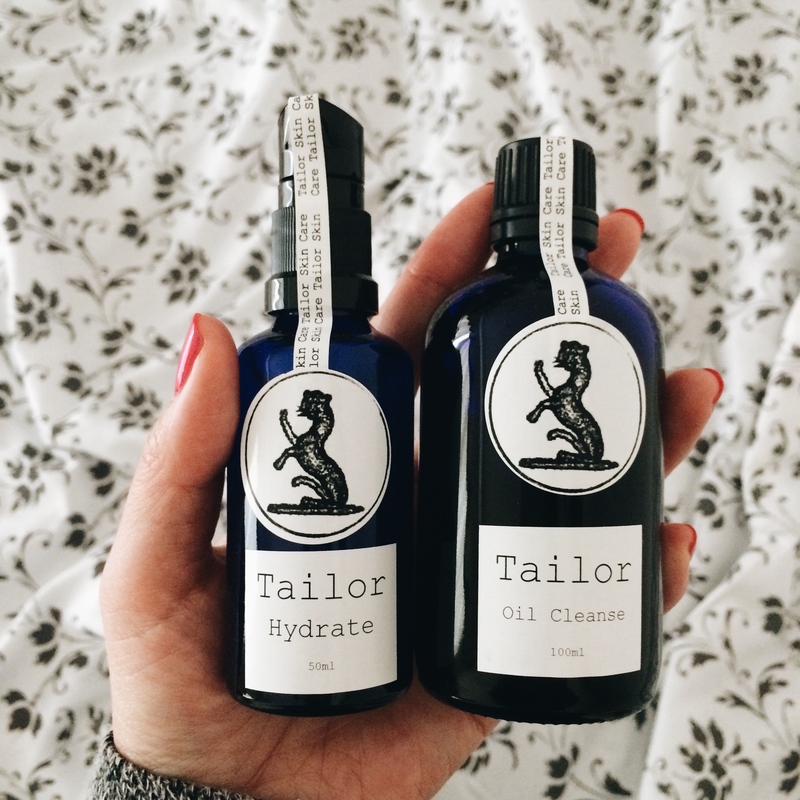 So my friend suggested that I try something natural and organic and she kindly purchased the Tailor Oil Cleanse and Hydrate for my birthday, hoping this will improve my skin. She’s been slowly moving to a more cleaner and greener way of living and has been reading up on New Zealand skin care brands that uses only pure and natural ingredients with no harsh chemicals and fillers and she highly recommends Tailor (you can read up on Tailor’s ingredients on their website). I think you might benefit from skincare range by Antipodes?